The October Gluten Free Baking Challenge is for a classic recipe that you’ll make again and again. 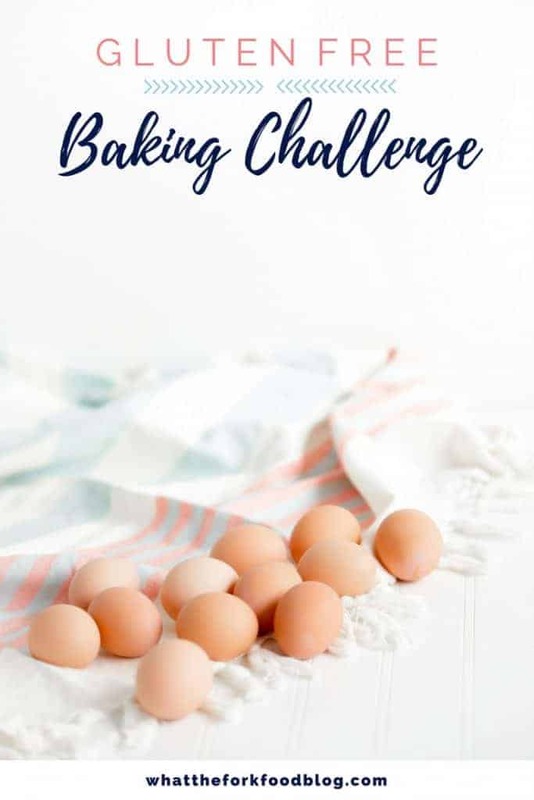 Once you make this month’s challenge recipe, share it on social media, and enter to win this month’s baking challenge prize! Welcome to the October Gluten Free Baking Challenge! Last month’s challenge has ended and the winner has been announced and contacted. 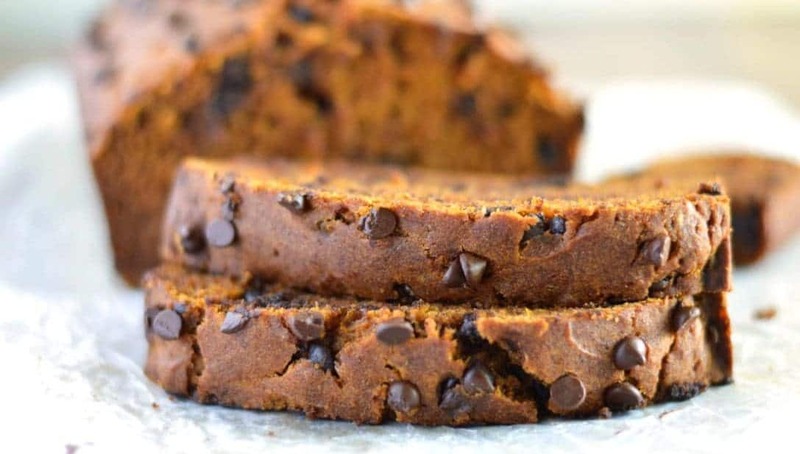 You guys baked some amazing looking gluten free pumpkin breads and it made me so happy to hear how much you loved the recipe! This month, we’re going back to the basics with a staple recipe in any baker’s kitchen. It’s one that you’ll find handy to have mastered when Thanksgiving comes around. It can be made for sweet or savory dishes and it can be filled with whatever your baking heart desires. So, let’s get down to baking business! The October Gluten Free Baking Challenge Recipe is…. Click here to get the Gluten Free Pie Crust recipe. My flaky gluten free pie crust really is a bakers work of art! It can be made dairy free with palm shortening or you could make it with all butter. My personal favorite way to make it is with grass-fed butter. OMG is it good! 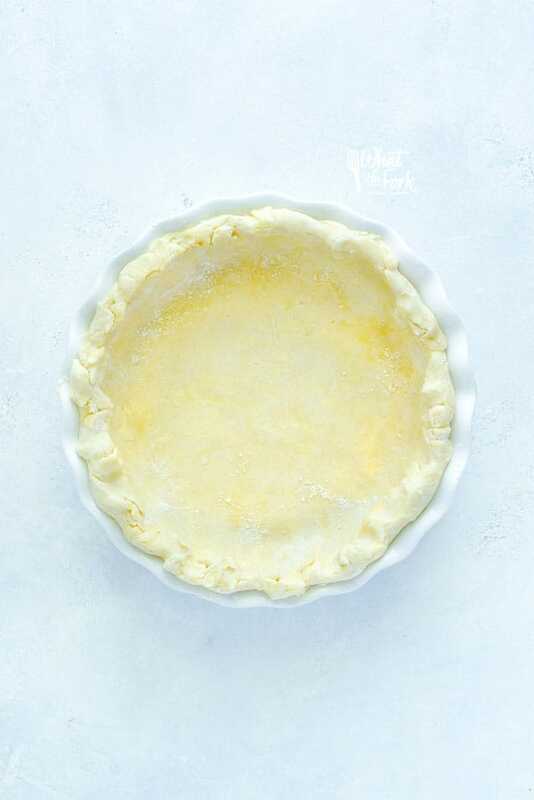 Be sure to read my pie crust post for tips and tricks on getting the perfect gluten free pie crust. Since the October Gluten Free Baking Challenge is just the crust, you can make whatever kind of pie you want! A gluten free double crust pie, gluten free quiche, gluten free custard pies, savory pies, or even mini pies! You can even get creative with the pie decorations – I’d love to see some pie art! Since I’m updating my gluten free pie crust images and post, I need some more pies to go with it! Keep your eyes out for a double crust gluten free apple pie, gluten free pumpkin pie, hand pies, and more! I’m also going to be sharing how to blind bake pie crust. And feel free to send any and all requests for gluten free pie recipes my way! What is the Gluten Free Baking Challenge? 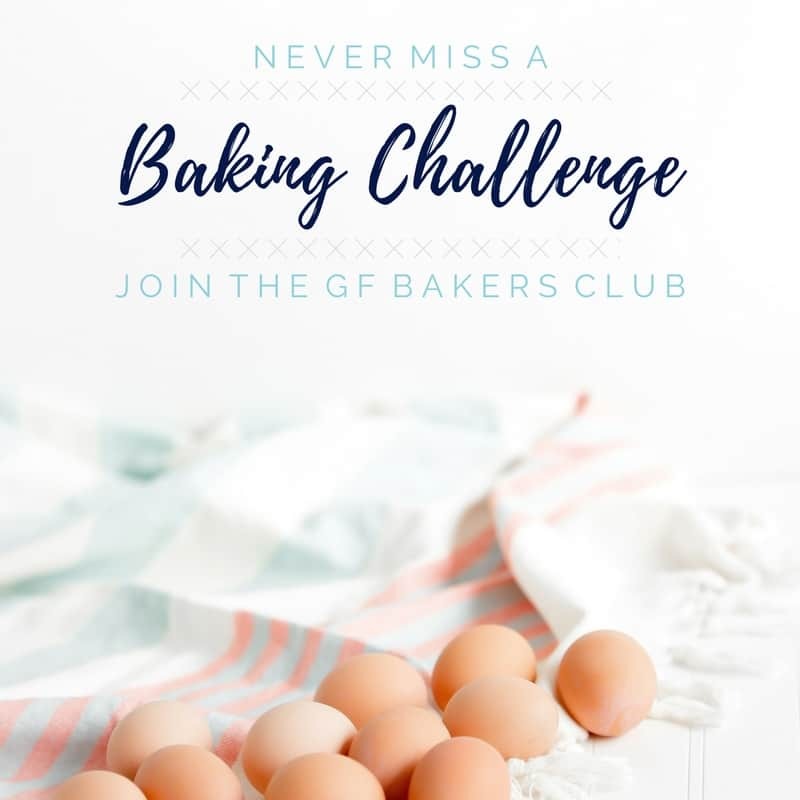 Each month, a gluten free baking recipe is chosen to be the monthly challenge recipe. Bake it, take a picture of it, then share it to be entered to win the giveaway. Share your photos throughout the month using #whattheforkbaking on Instagram, or upload a photo of your recipe to my What The Fork Food Blog Facebook page and/or What The Fork Gluten Free Baking Community Facebook group. Facebook Group – If you’re a member of my What The Fork Gluten Free Baking Community Facebook group, you can post your image there. To qualify for the prize, include the #whattheforkbaking in your post! 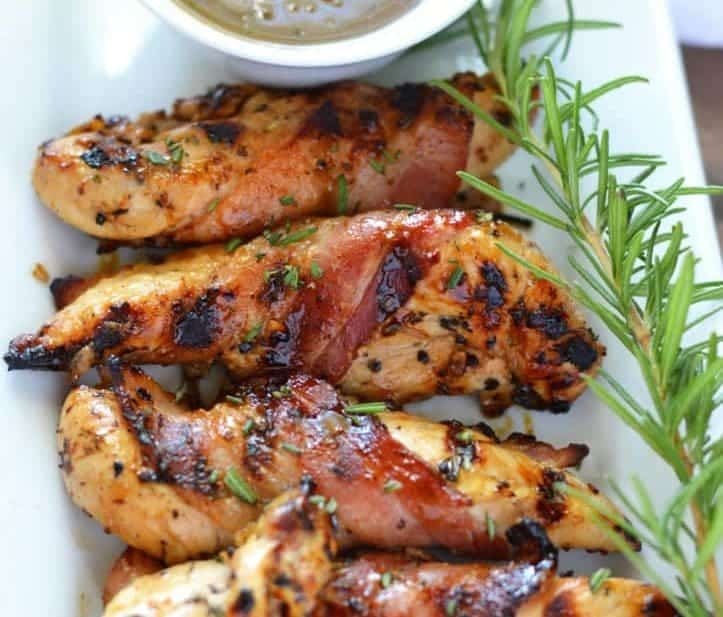 Share your recipe to a gluten free recipe sharing group on Facebook. This entry method is new and can be used as the first giveaway entry. If you choose this method, I ask that you link to the gluten free pie crust recipe in your post and not share the full recipe in the group. This month’s gluten free baking challenge prize is a $50 Amazon eGift Card. Please note, your chance of winning the challenge prize has nothing to do with photo quality. Winner will be randomly drawn from the entries. There will be additional entries to increase your chances of winning. To be eligible for the prize, you must use the entry form to enter. The giveaway form is located at the end of this post. All winning entries will be verified and winners will be contacted by email. I love that you do a monthly challenge. 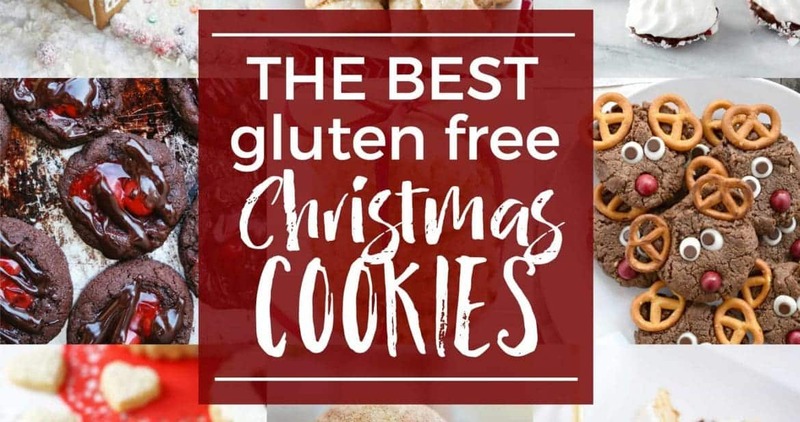 What a fun way to inspire people to get gf baking! A pie crust is such a great staple to have in your kitchen repertoire and this is the perfect time of year to start testing it out! Nothing beats a good apple pie for Thanksgiving and a quiche for Christmas morning.